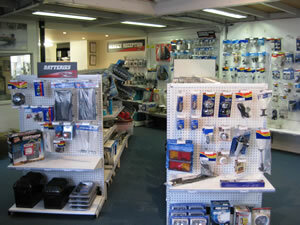 At BL Marine we offer a large range of accessories to suit all styles of boating. 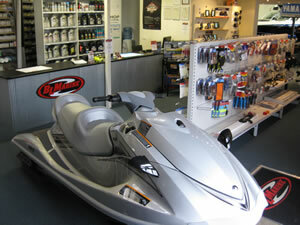 Whether you're into watersports, fishing, cruising or personal watercraft, our modern showroom has something to suit your needs and if we don't have it in stock, we can always order it in. 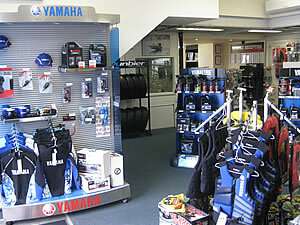 We offer a large range of genuine Yamaha and Mercury Quicksilver spare parts and accessories. 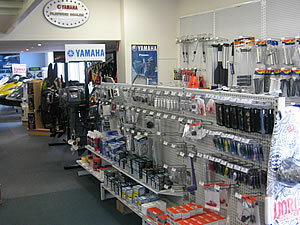 Click here for Y-Shop Accessories Online. Clikc here to visit our eBay Store.